NORTH MIAMI BEACH, Fla. (August 20, 2018)—Tiktin Real Estate Investment Services (TREIS), a South Florida-based commercial real estate investment sales brokerage firm, has been named the exclusive sales agency of a 1.19-acre, 7,534 SF property leased by Kauffman Tire in Thomasville, GA. TREIS President and Broker Adam J. Tiktin has listed the building on behalf of ownership for $3.04 million. Kauffman Tire, located at 14005 U.S. Highway 19 South, is the outparcel to Lowe’s Home Improvement. 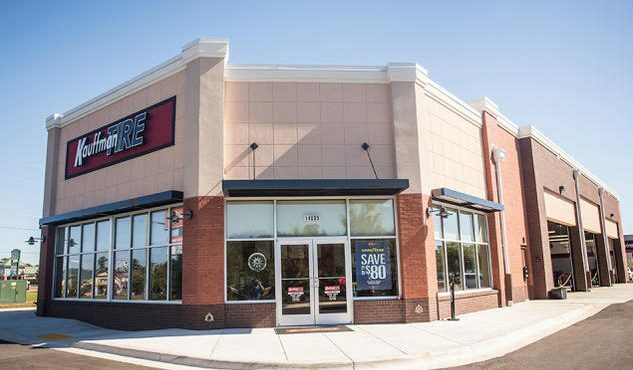 The tenant has 17 years remaining on its double net lease, which calls for rental increases every five years along with four five-year options to renew. The building was built as a build-to-suit for Kauffman Tire in 2015 and is situated near the interchange of multiple highways including U.S. Highway 19 and U.S. Route 84. There are traffic counts in excess of 29,220 and 15,000 vehicles per day, respectively. The property benefits from 210 feet of frontage along U.S. Highway 19.